LUXLOCK: The Internet of Product (IoP) and “The Barbell Effect” in Action. Continue reading "LUXLOCK: The Internet of Product (IoP) and “The Barbell Effect” in Action." 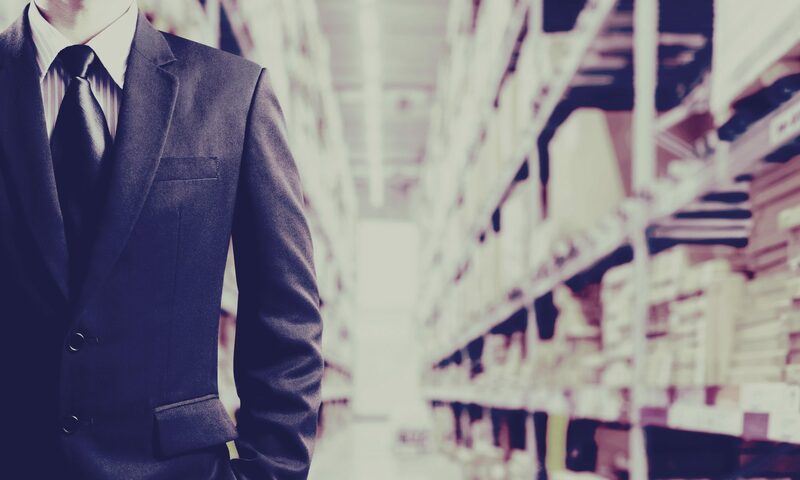 In this post I'm going to break down some of Murphy's practices regarding asset allocation strategy (lease vs. own), sustainability efforts and location strategy that have been critical to Murphy's long standing run as a third party logistics firm (3PL).